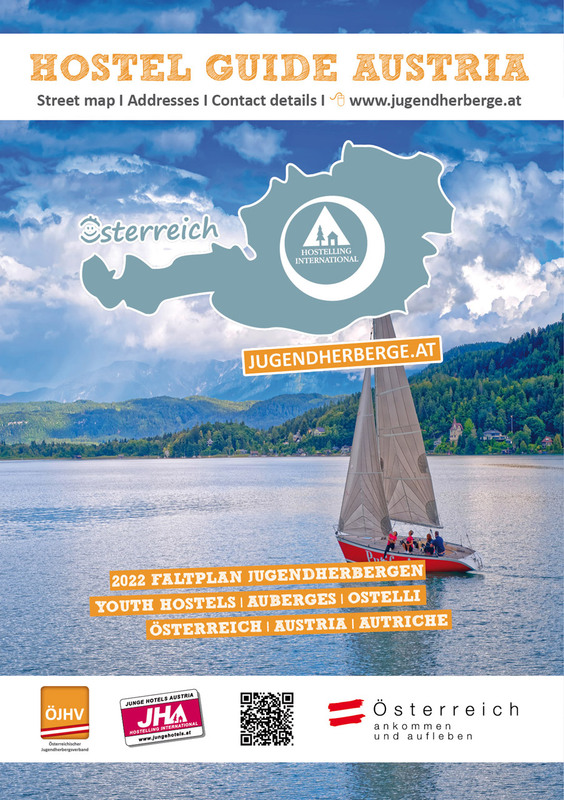 Catalogs and brochures of the Youth Yostels in Austria to order and download! 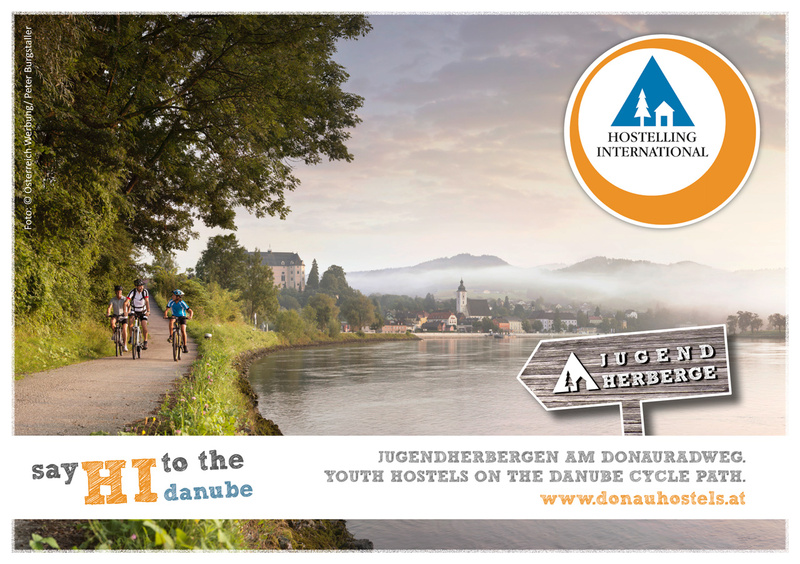 Here you will find all hostels on the Danube Cycle Path from Passau, Germany to Vienna, Austria at a glance! I hereby declare that in accordance with the provisions of the Austrian Data Protection Act 2000, I have been informed that my personal data will be processed from the Austrian Youth Hostel Association (Zelinkagasse 12, 1010 Vienna, Tel. & Fax: +43 (0) 1 533 53 53, E-Mail: office@oejhv.at) for the purpose of customer administration and marketing and I am entitled to request the correction or deletion of my personal data at any time. I hereby consent to the processing of my data by the Austrian Youth Hostel Association for the above purposes and conditions. I am further informed that I can refuse to be contacted by e-mail at any time. I expressly declare my consent to being contacted by e-mail for the above purposes. We assure you that we will not share your information with third parties. 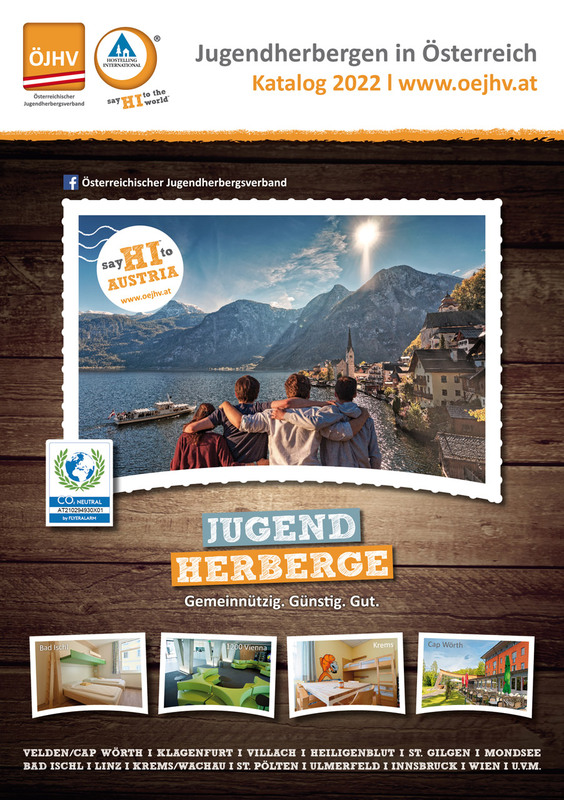 We only use your data to send you free of charge information about Youth Hostels in Austria. I am entitled to demand the correction or deletion of my personal data at any time.